There are two very different sides to Ibiza. There’s San Antonio, vodka for 5p madness and then there’s the ‘real’ Ibiza Family Friendly Ibiza. Where the world slowly drifts by in a haze of silver service on the beach. Luxury yachts pull up for lunch and children make sandcastle’s on the beach with soft ambient music in the background. Okay, so I’m romanticising a touch here, but you get the idea. Ibiza makes a wonderful family holiday if you know where to go. We’ve been taking our brood from the year dot and it’s got even more family friendly over the years. They’ve probably twigged that we spend far more when our children are occupied! Actually it’s changed a lot just in the last 10 years. The rich, boho chic and far too beautiful have either moved in permanently or they ‘summer’ in Ibiza. So, though I may sound like I work for the Ibiza tourist board (do they have one)? 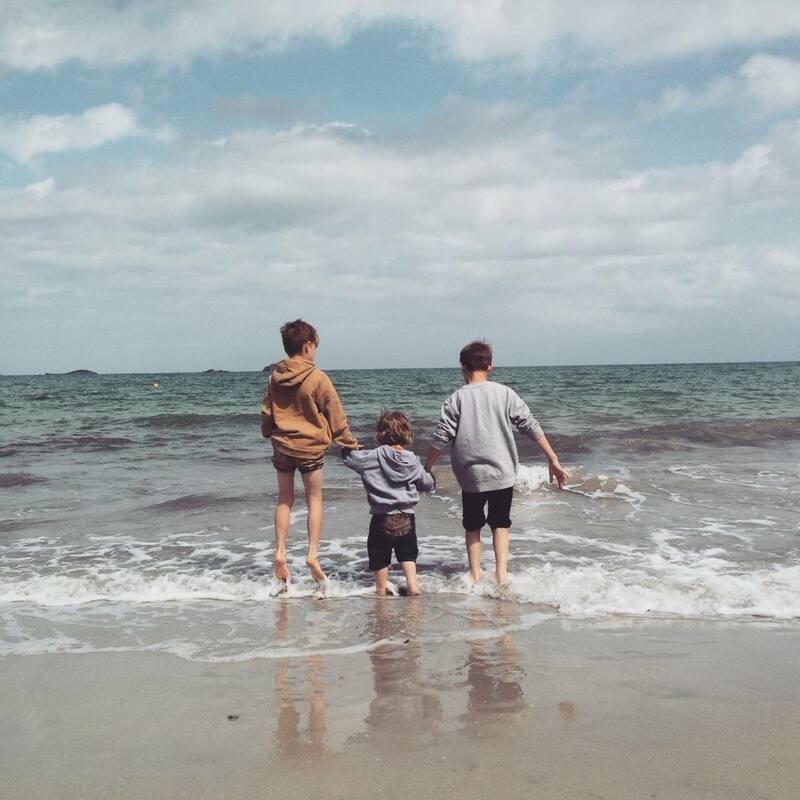 Here’s my guide to why Ibiza is family friendly. Stay – Ibiza Family Friendly? We’ve traveled a lot with our boys over the years and I think the choice of where to stay really comes down to the country you are in. In London or New York I’d say a hotel. In Ibiza I’d definitely recommend you rent a Villa. You can have an amazing family holiday on the island without stepping foot in a single nightclub. However, it is still the clubbing mecca of the world and lots of people come here just for that very reason. You can’t legislate for how late, or early, room next door comes in and no doubt how noisy they will be. 3am wake up calls by a sweaty 20 something is not the best way to spend your holiday. Go for the privacy of your own villa (usually cheaper than a hotel) and take on the clubber’s if, and when, you wish. 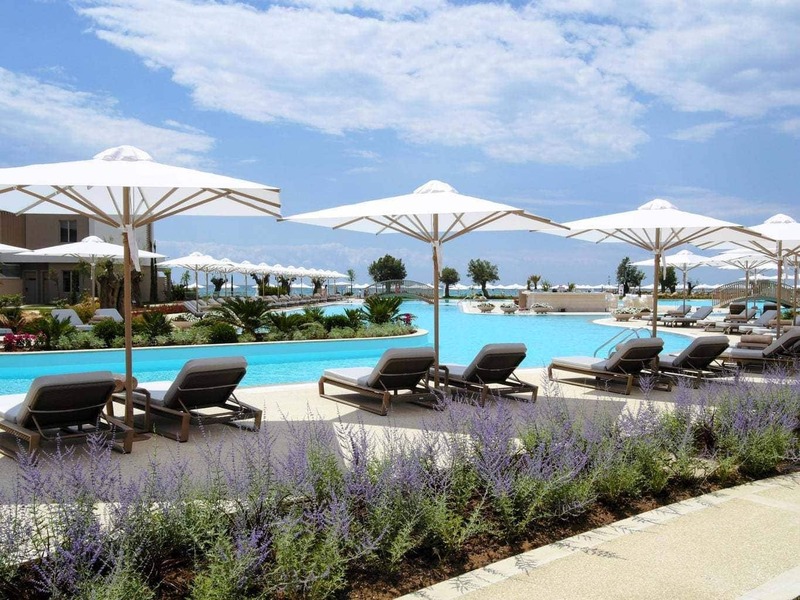 Kid and Coe specialise in bespoke family vacation properties. A nice option if you’re looking for that perfect home from home feel. More on a budget? Search through owners direct and vrbo where they feature endless properties all over the island for various budgets. Be careful with these though, unlike Kid and Coe they do not check the properties they feature quite so in-depth. Though most are fine, keep your hard-earned pennies safe and never pay in full up front. Make sure the villa exists first! 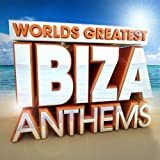 Old Skool Ibiza Classics - The Best All Time Ibiza Anthems Ever ! 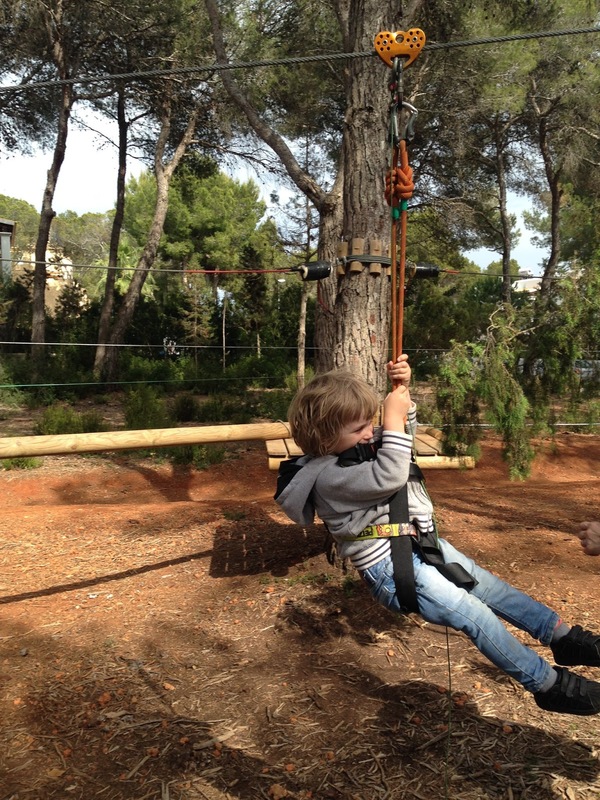 Play – Ibiza Family Friendly? 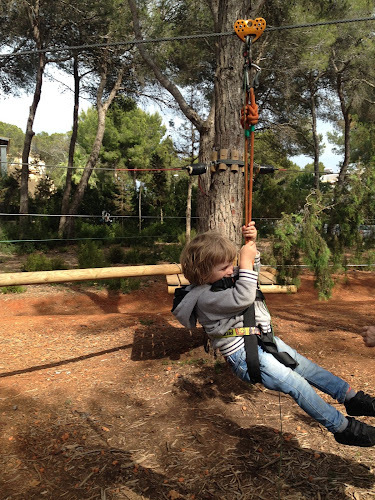 Acrobosc Ibiza is the white isle’s version of Go Ape. An assault course in the woods near Es Cana. For children from 3-12 years with high ropes and drawbridges. Prices range from €10-€15 for about 2 hours climbing. If one of the luxury yachts is just a touch out of your league why not rent your very own boat. Star Boats Ibiza hires out their fleet of 5 man boats which you are able to skipper. It’s a great way to discover the island on your own little adventure with the kids. €150 for half day includes insurance and petrol or €260 for a full day. My favourite place in the world to while away the hours is El Chiringuito and it just so happens it’s also pretty family friendly:) Nestled on the beach at Es Cavallet it has an essence of calm with a sprinkling of chic that Ibiza does so well. Beautiful food and even better scenery. For the best seats in the house pre book one of the oversized sun loungers for lunch. Within the beach club, Little Chiringuito offers drawing, painting and bead making for the little people, giving you chance to enjoy a spot of silver service on the beach. Sadly the sea at Es Cavallet is full of seaweed, but to be honest they are so occupied playing in the sand or making their very own dinosaur paintings they hardly notice. Bliss! Though I said San Antonia can be madness, Cafe Mambo would be the only exception to that rule. Their sunsets are legendary and certainly older kids love the whole experience. It’s a little bit of a rock n roll introduction for kids, without any of the madness. Lots for kids to choose on the menu and they also opened an Italian restaurant next door a few years ago if you fancy a little pasta. 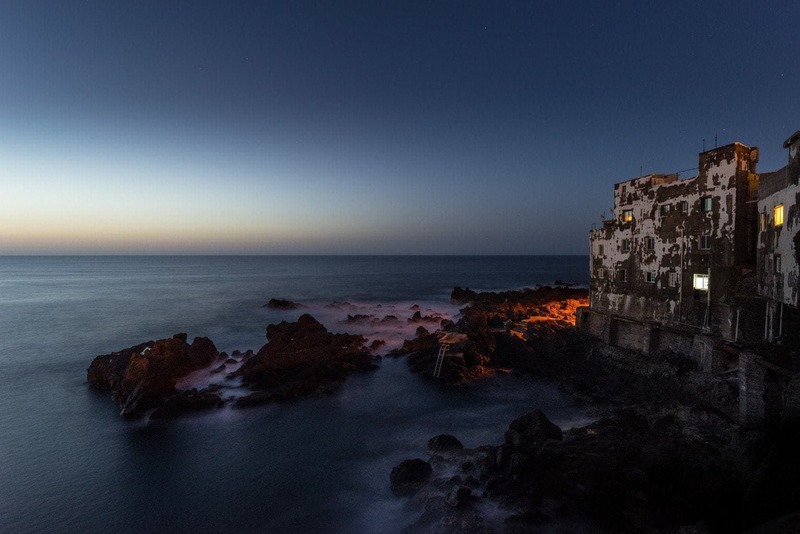 If you can hire a babysitter for the night the most romantic restaurant on the island is Amante. Perched on the cliffs of a stunning cove, it is simply beautiful. A perfect end to a wonderful family holiday. Booking strongly advised even in low season. Why not PIN this post about whether Ibiza is Family Friendly? Great article – having enjoyed Ibiza in my 20s we’re hoping to take my little girl next year to experience the slightly different family side of the island! 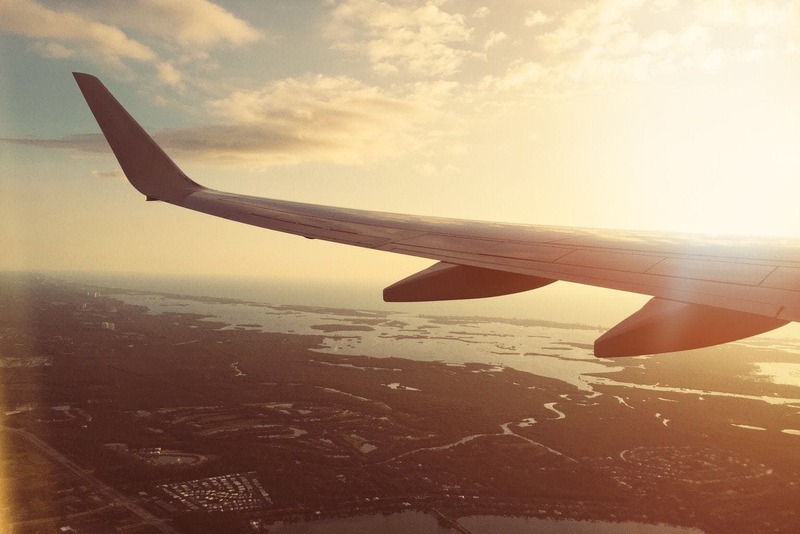 Will definitely be checking out some of these places, thank you! It would be nice to include names of some places/ resorts that ARE family friendly to stay in. Obv St Antonio isn’t one of them from what you’ve said. I have heard mention of Santa Eulalia being a good choice but other than that I don’t know.